Steve Miller — the Joker, the Smoker, the Midnight Toker — apparently acted like a colossal jerk when he was inducted into the Rock & Roll Hall of Fame last week. First, he snubbed The Black Keys, who were big Steve Miller fans and signed up to make his induction speech. They say Miller treated them like crap and, unbelievably, indicated that he didn’t know who the heck they were. And then the Space Cowboy ripped the Rock & Roll Hall of Fame in his acceptance speech, saying that they don’t respect the artists they are honoring and that the organizers of the Hall are a bunch of assholes. Like everyone else who went to college in the mid-70s, I heard a lot of Steve Miller songs in my youth, and I’ve still got a number of them on my iPod playlists. You couldn’t go to a party in those days without hearing Fly Like An Eagle or Book of Dreams on the stereo, just about as often as Boston or Dark Side of the Moon. Why not? Songs like Jet Airliner and Rock’n Me were classics, and The Joker and Living in the U.S.A. are among the greatest rock songs ever recorded. 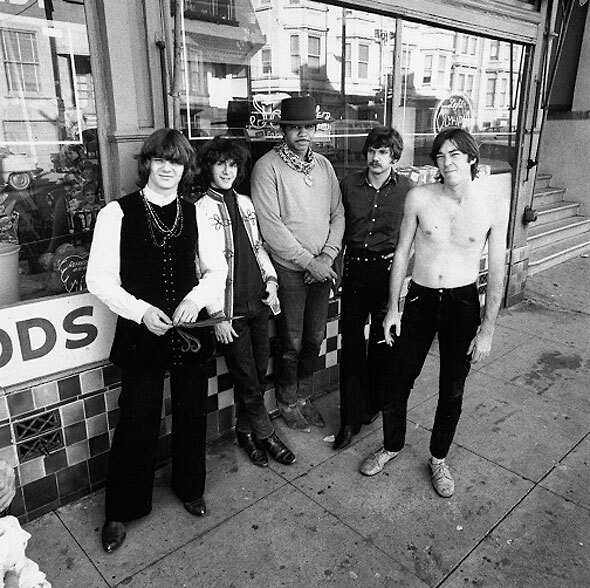 (“Somebody give me a cheeseburger!”) I’ve even argued that, were it not for the revolving door of its members, the Steve Miller Band could reasonably be considered in the competition for being one of the best American bands, ever. But if you’re going to accept being inducted into the Rock & Roll Hall of Fame, you don’t come to the party and take a dump in the punch bowl. Rather than being a complete ingrate, why not at least learn about the talented guys that have offered to make your introduction and find a few nice things to say about the organization that has recognized your accomplishments? It doesn’t cost you anything, and it suggests that you’re an adult with at least a decent amount of appreciation and class. It’s always tough when you learn that somebody whose talent you’ve admired turns out to be a tool. Go on, Steve! Take the money and run!